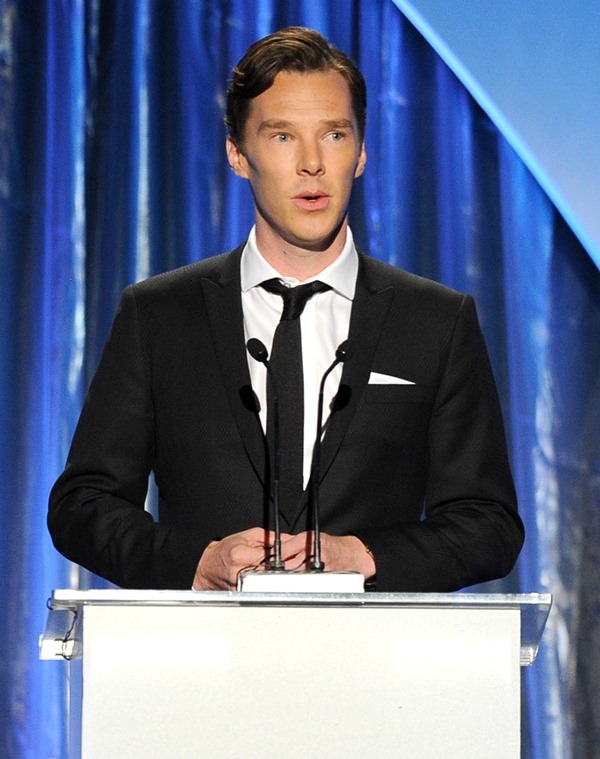 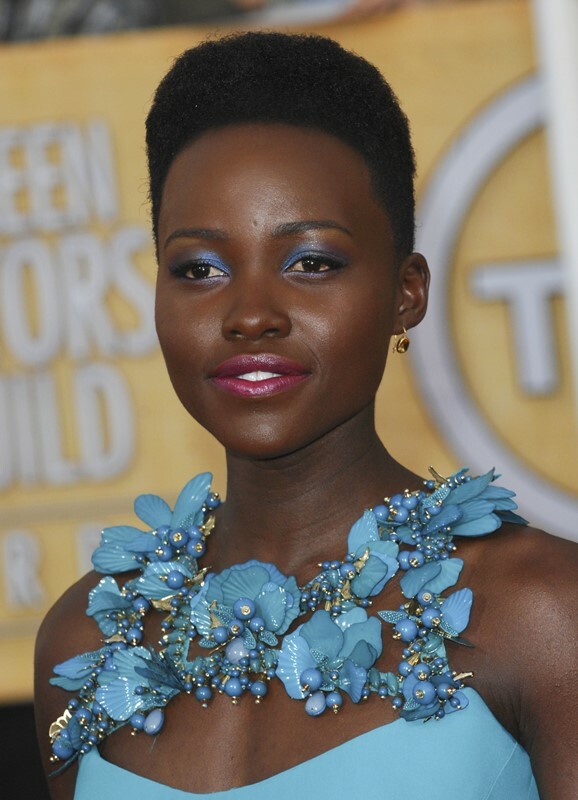 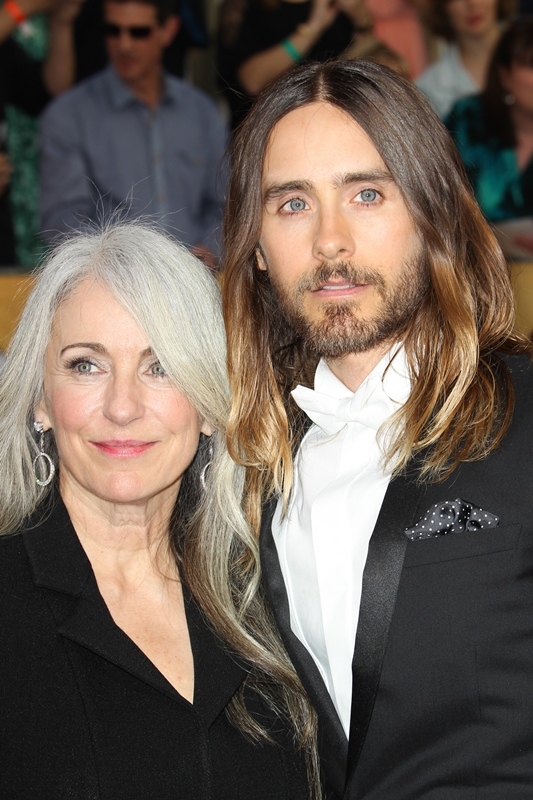 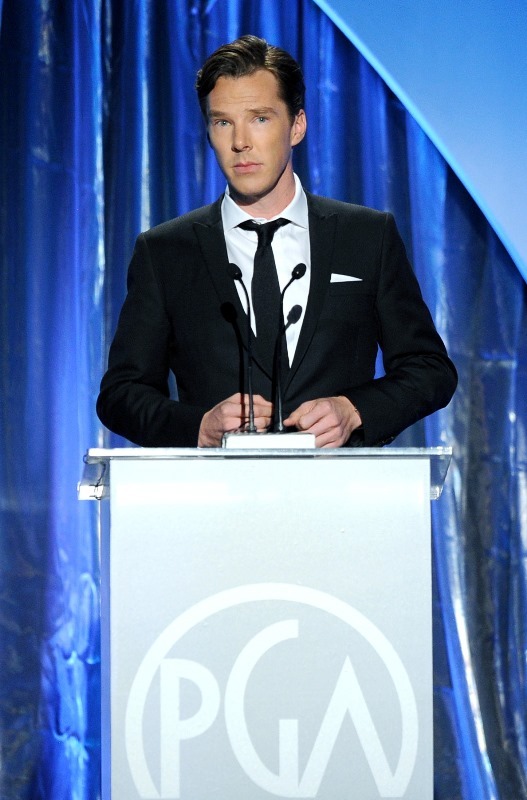 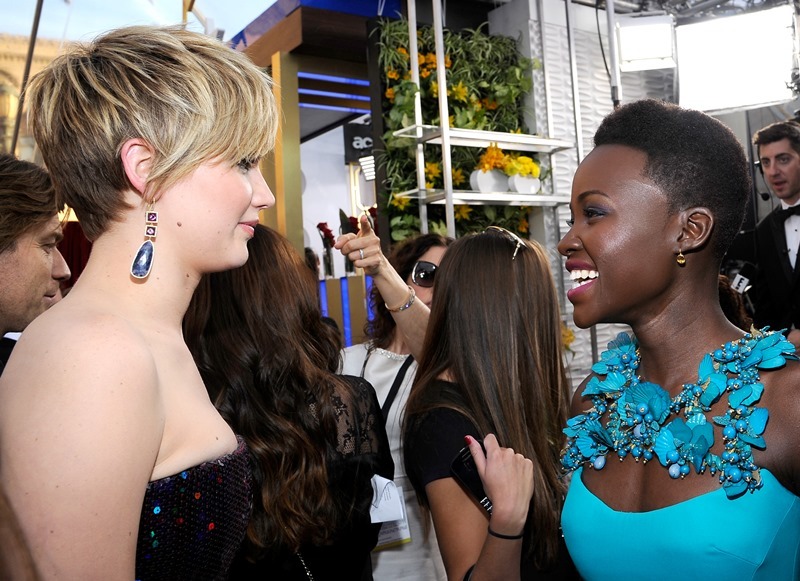 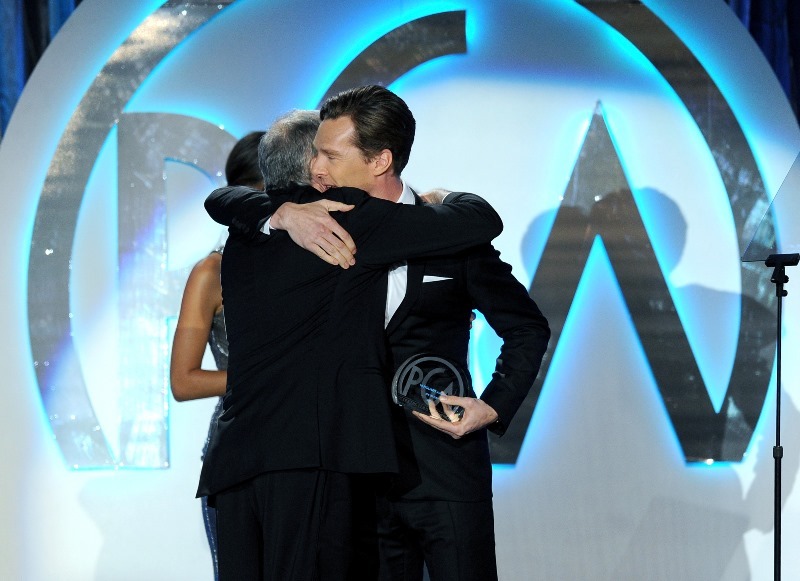 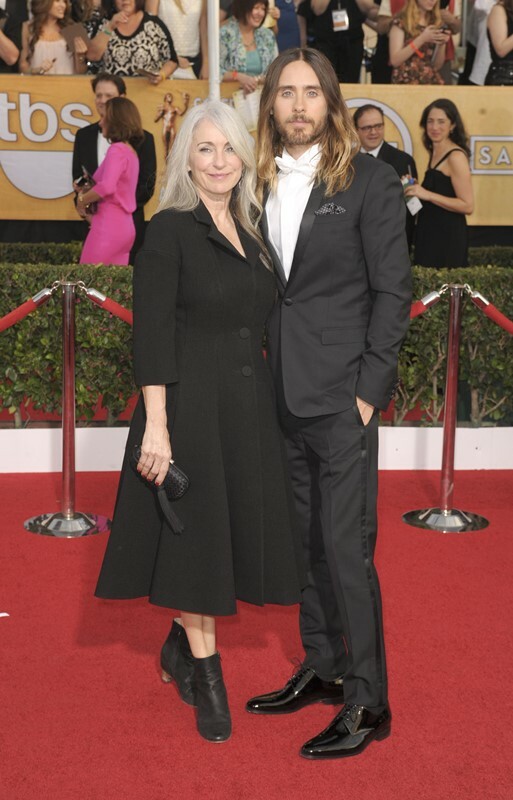 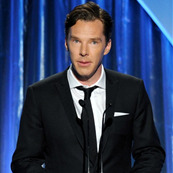 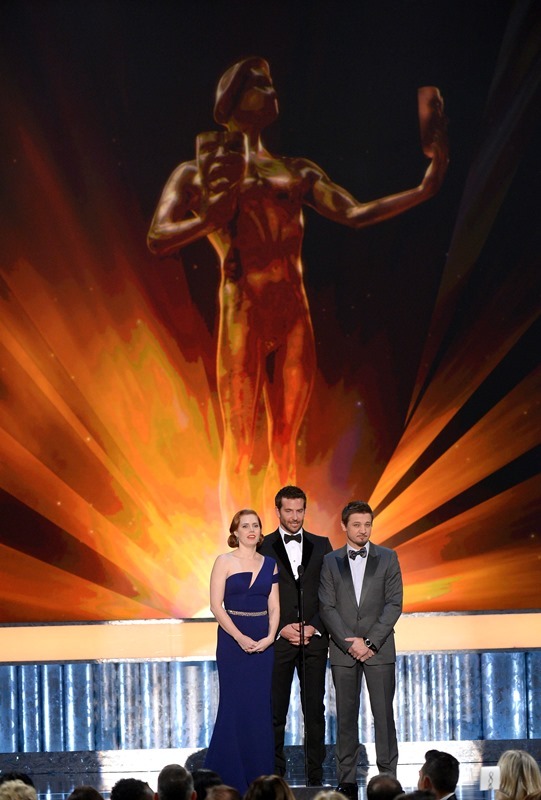 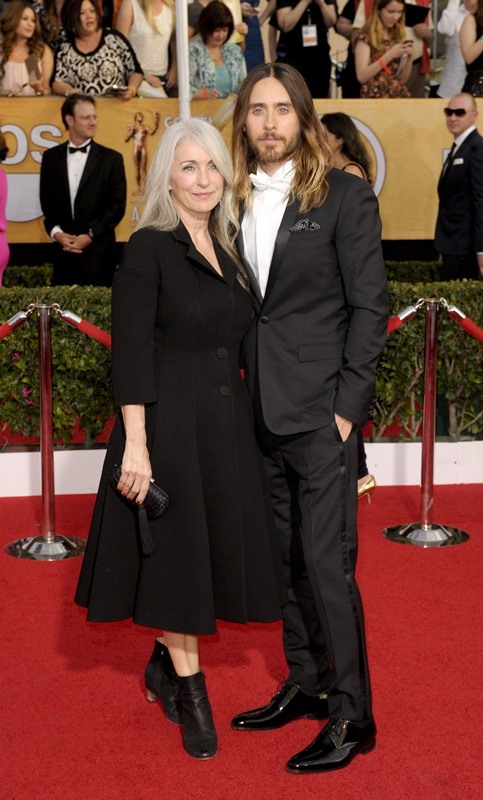 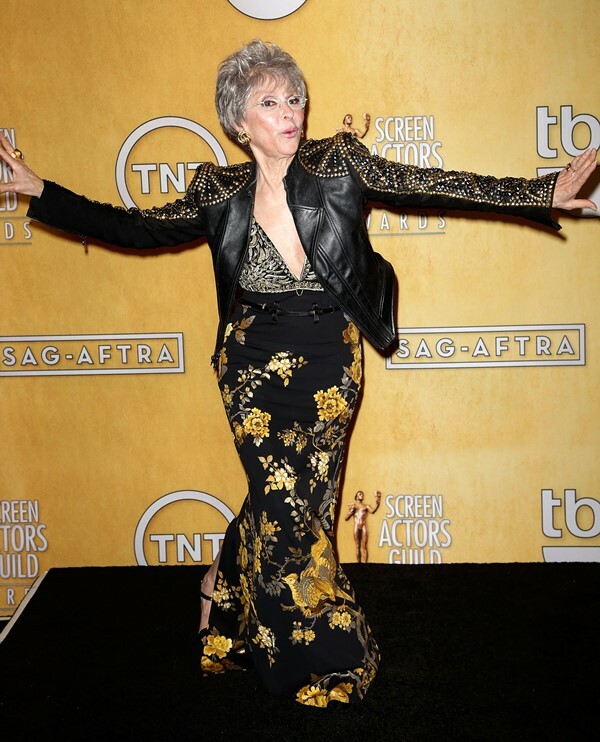 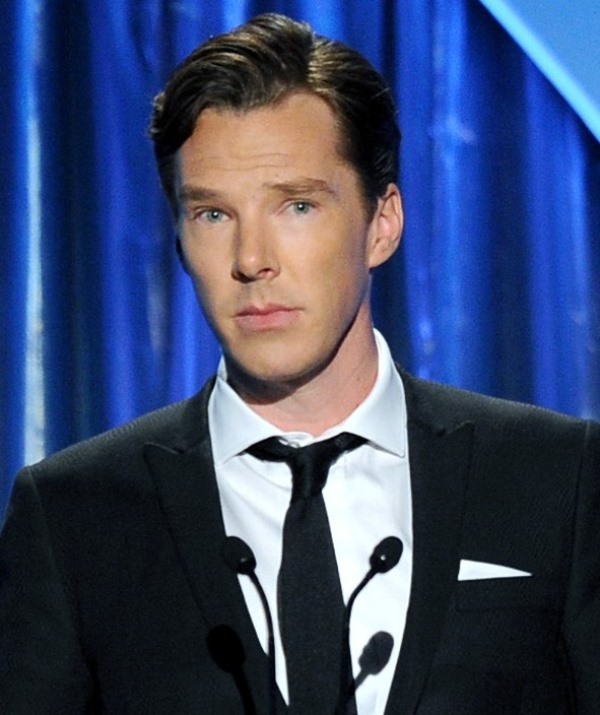 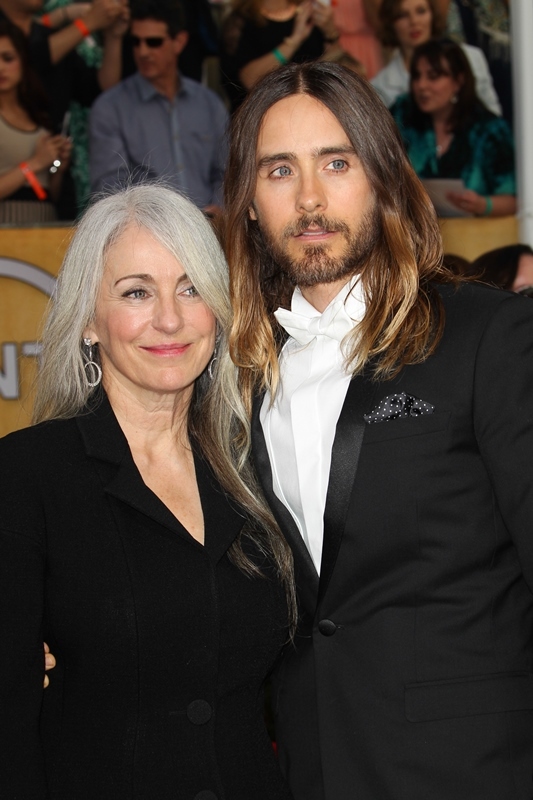 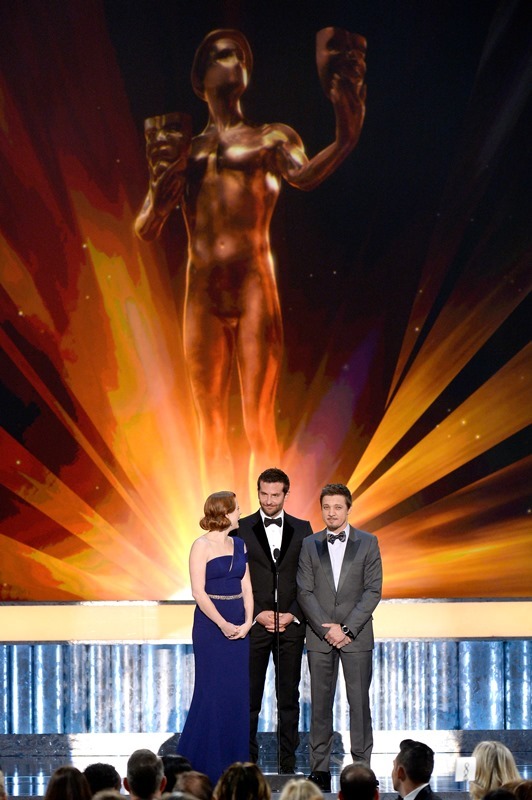 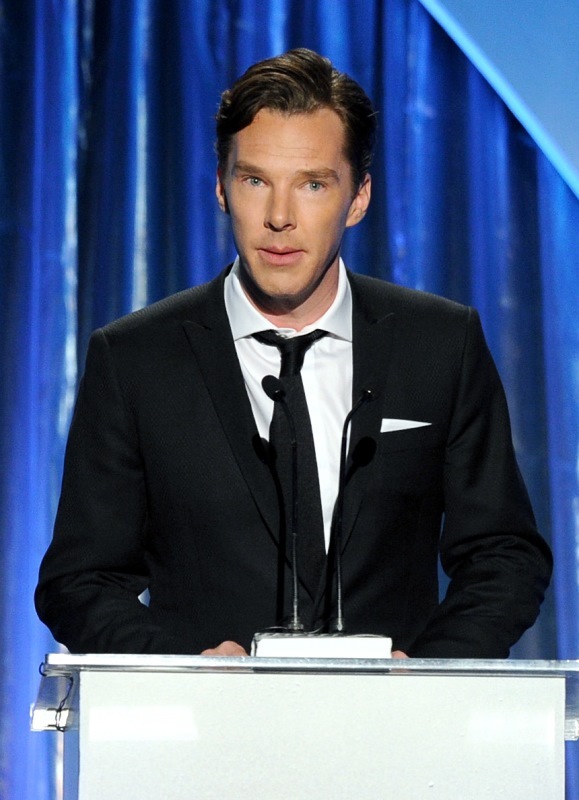 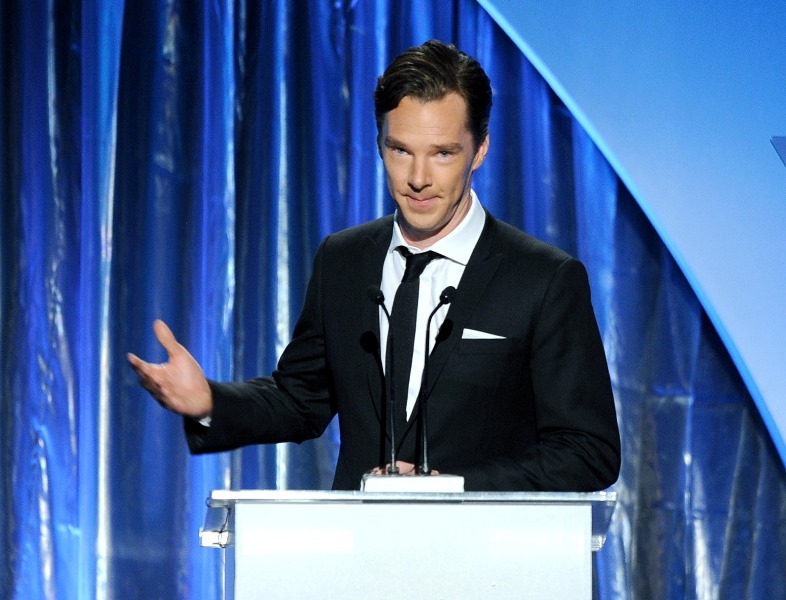 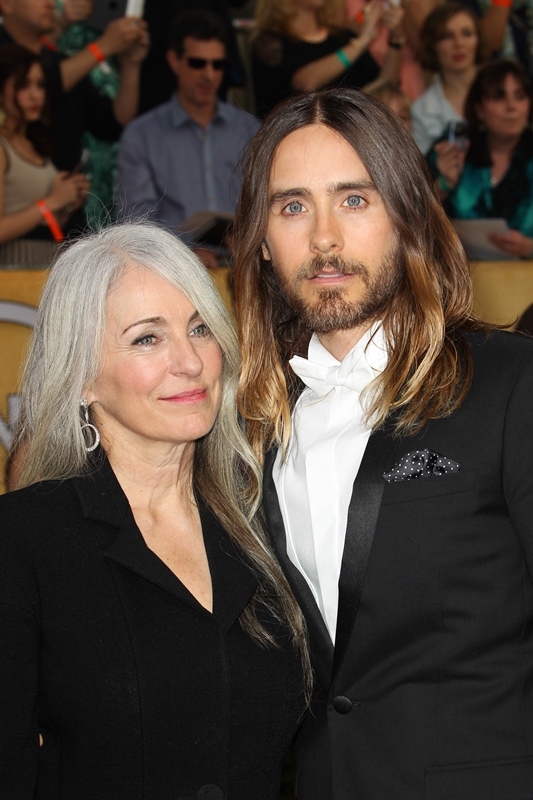 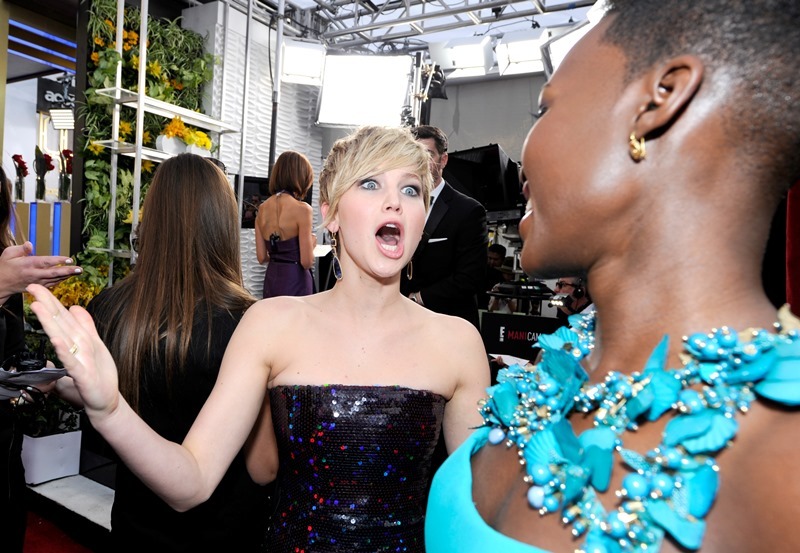 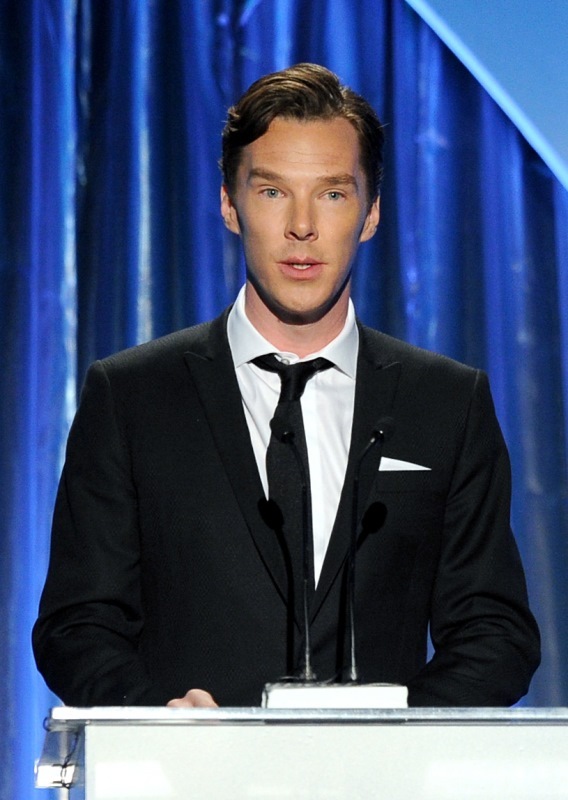 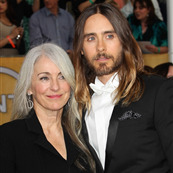 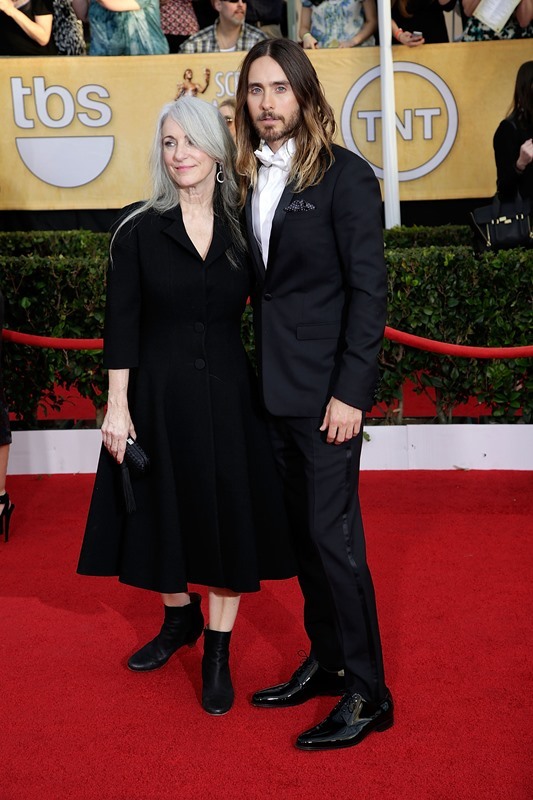 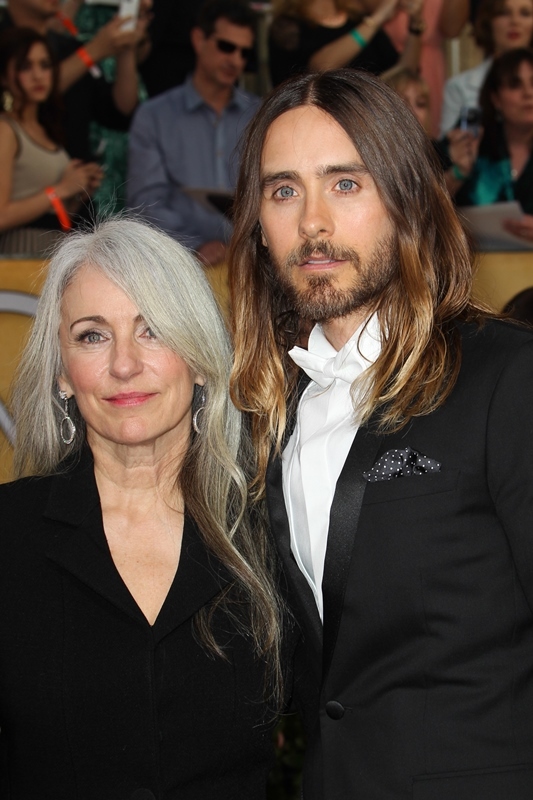 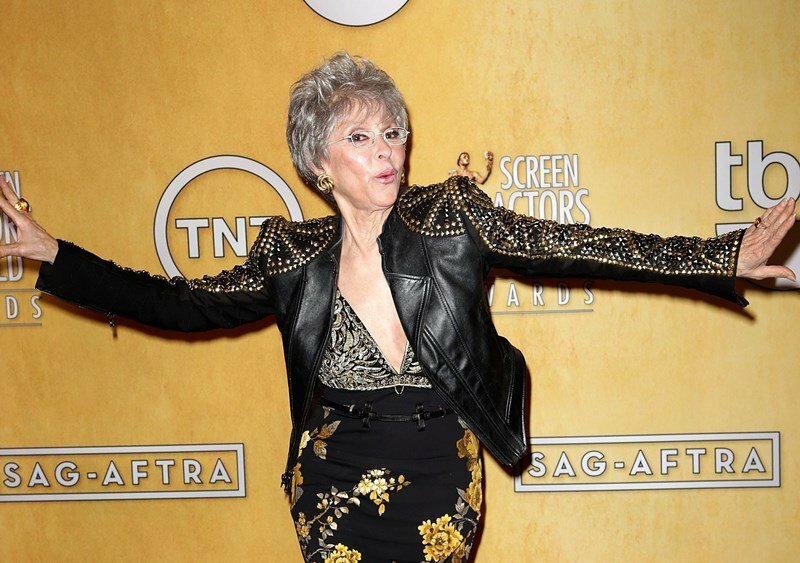 2014 SAG Awards hilights, gossip, photos, and video. 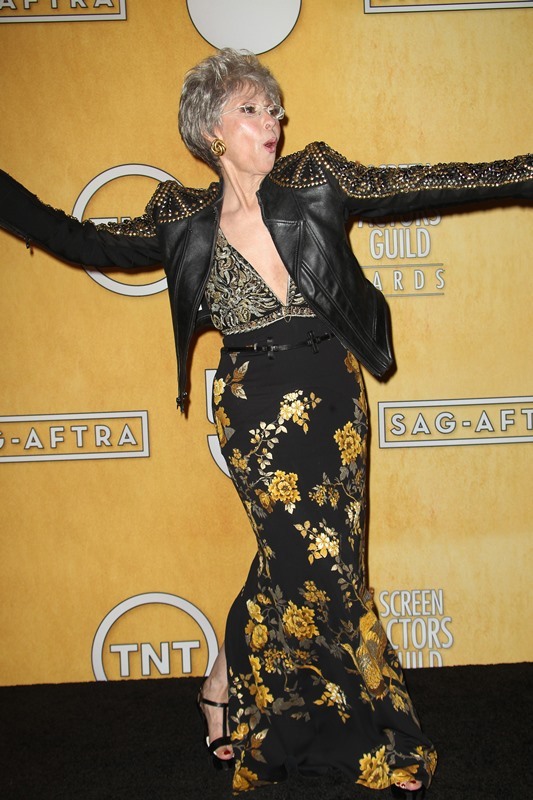 Nothing's going on here, right? 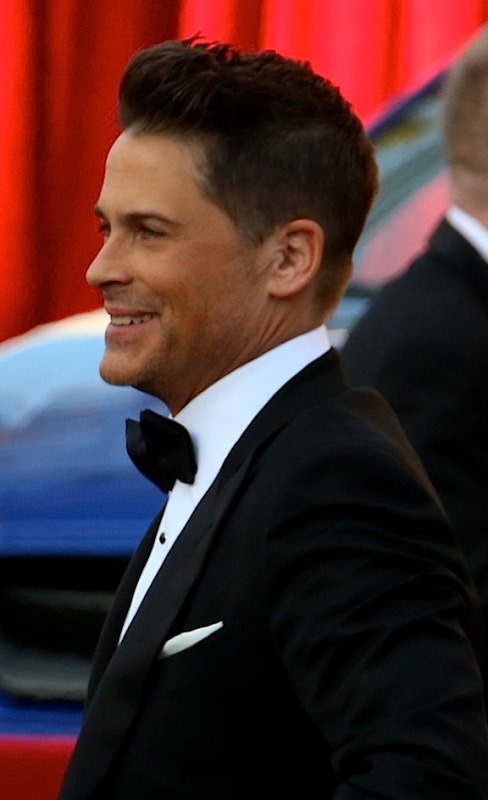 Is Rob Lowe an incubus?